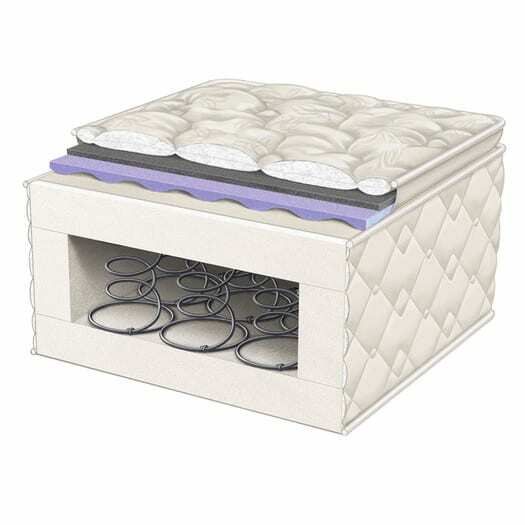 Wolf Mattress Company makes several different products aside from mattresses, including futons, toppers, and cotton batting. 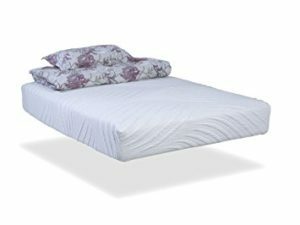 But, of course, they are known for their traditional and hybrid mattresses, and generally, they receive only positive reviews. Below, you’ll find both good and bad reviews of Wolf Mattresses to help you choose the right mattress that provides both comfort and convenience. Many happy customers on Amazon, Wayfair, Overstock, and Walmart are pleased with both the comfort level and the price of Wolf Mattresses. On Amazon, one customer says, “This item was a good buy. It was delivered on time and at a great price. The packaging was [also] efficient…” Several other reviews described the packaging as economic, compressed, and easy to open. They commended Wolf for making the process so easy. In summation, the Wolf mattress seems to be well-priced, comfortable for all, and efficiently delivered. As an added benefit, it also relieves back and shoulder pain.